This weekend, December 5 & 6, I shall be at the Shepherdstown Ho-Ho-Holiday Handmade Market in the War Memorial Building. Come on in and see me, together with many other local artists and artisans. I’ll have a full range of cards, and shall be showcasing my new glass cutting boards and heirloom decorations. 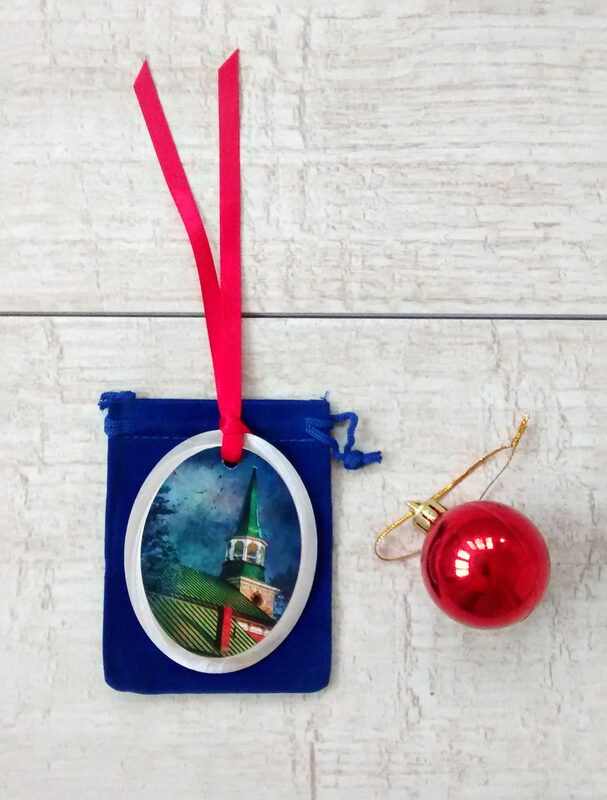 Perfect gifts, many featuring images of the town! But be warned… I only have 10 cutting boards and 10 ornaments, each one unique! I shall also have a limited range of my prints, canvases, textile goods, coasters and smartphone cases available, so come along and solve all your gifting dilemmas at once. We’ll be open from 10 – 6 on Saturday and from 9 – 4 on Sunday. Oh, and don’t miss all the Christmas in Shepherdstown activities, including the parade on German Street at 11 on Saturday.